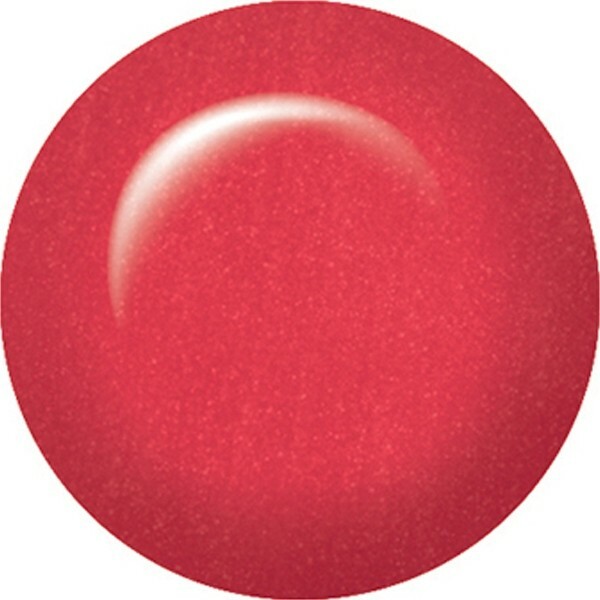 ibd Marigold Just Gel Polish is a hot red sure to turn heads. Our versatile 100% gel polish formula delivers a chip free high-shine manicure that cures in just 30 seconds under LED light and 2 minutes under UV light. Use ibd Just Gel Polish to provide chip-resistant manicures that will last and last. Removal is fast too and takes only 10 minutes with ibd Soak Off Gel Remover.